Rose is the world most famous & functional essential oil,because of the rose fragrance,rose essential oil is the "queen of essential oil". it can improve female internal secretion, protection uterus, relieve dysmenorrhea (period Pain) & Improve menopausal discomfort as well. beside of it, rose essential oil is effective for skin care, it can whitening(reduce melanin), recovery dry skin ,firming & moisturizing skin ,rose essential is a suitable feminine essential oil. 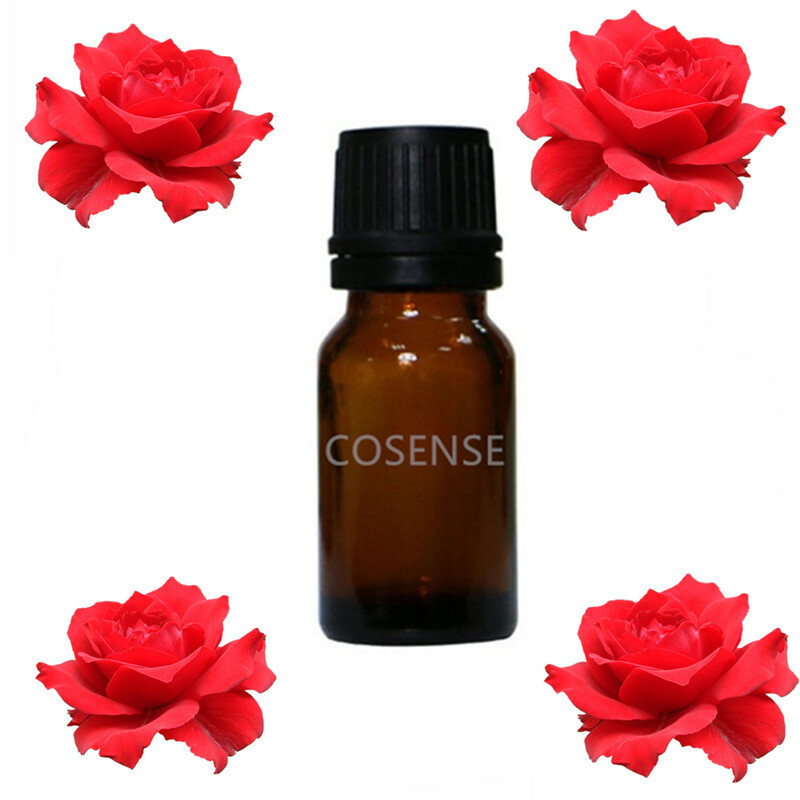 If using rose essential oil for massage, it suitable for all skin.,especially effective on dry skin,sensitive skin or aging skin as well, essential oil it have anti-bacteria, purification, antispasmodic,anti aging, and induce o estrus function. Rose essential oil expiry date is 2 year, please avoid this product exploited under sun or high temperature place and keep away to children.